A day race/dash is to be fitted in to the program so that the winners can enjoy some bubbly set aside courtesy of Magnum together with a drink for the crews at the RV. 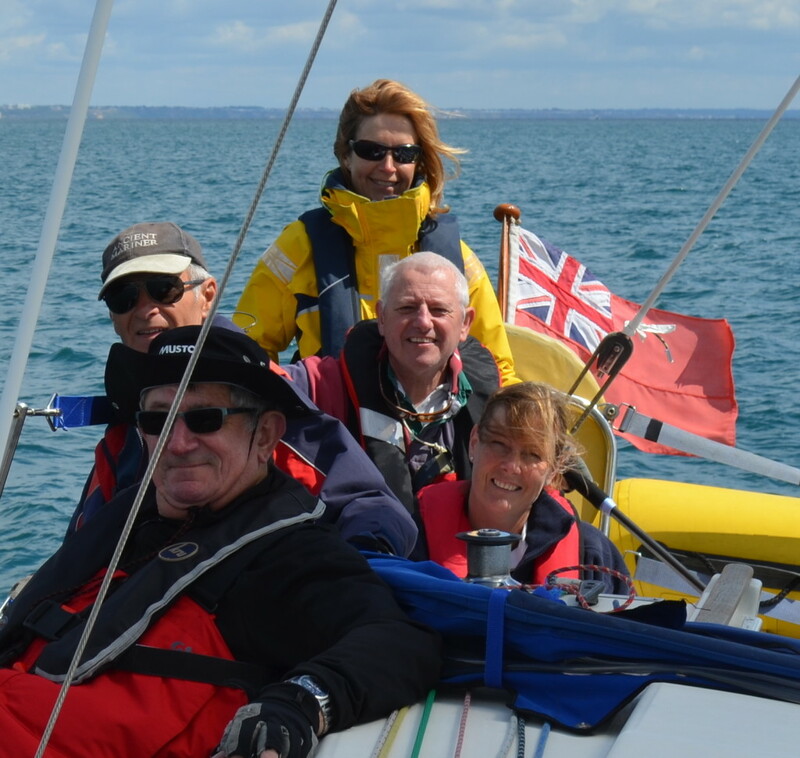 The crew of ‘Fraid S’eau put the disappointment of cancellation of the Weymouth Weekend on a trip to Swanage today; meeting up with new friends and PYRA members Mike and Rose on Marris Otter at Swanage Sailing Club. 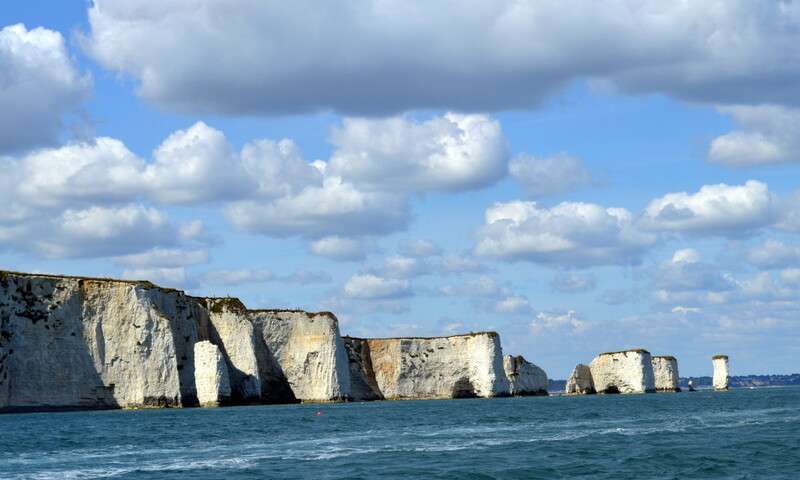 Brilliant days sailing in the F-5 and sunshine!